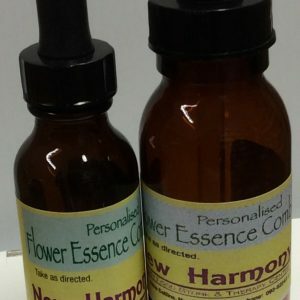 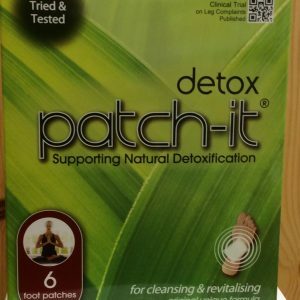 Detox products from New Harmony Health Food Store in Tuam. 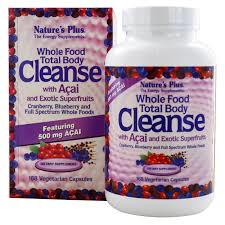 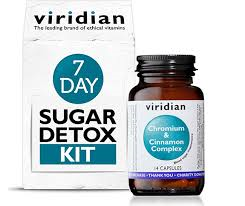 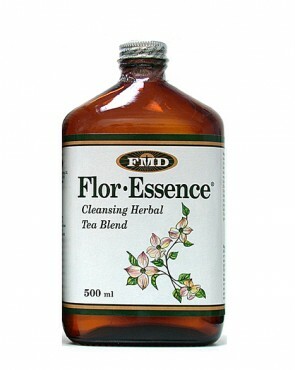 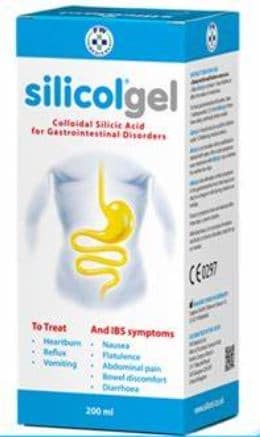 They are part of the weight management range of products. 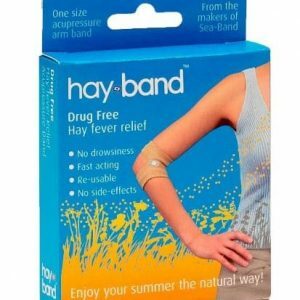 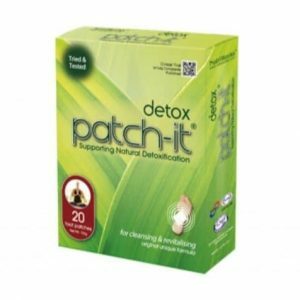 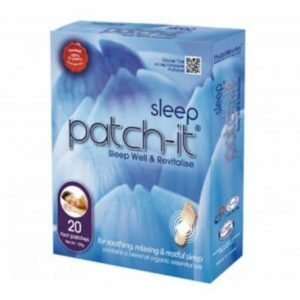 View basket “Detox Patch-it – 6 foot patches” has been added to your basket.